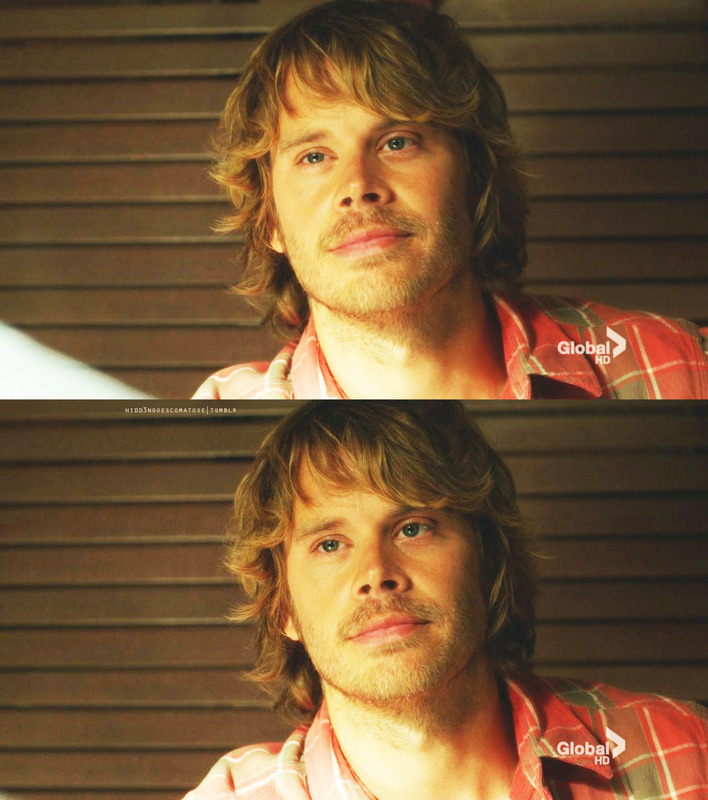 Marty Deeks. . HD Wallpaper and background images in the NCIS: Los Angeles club tagged: ncis: los angeles season 2 marty deeks eric olsen.